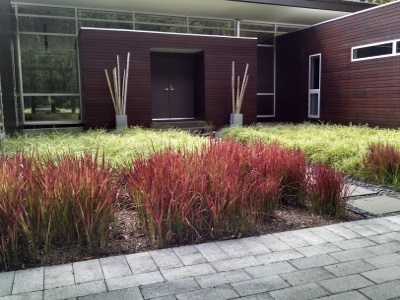 Growing Solutions handles everything from Landscape Design, Masonry, Stone Wall Construction to River Restoration and Full Maintenance. 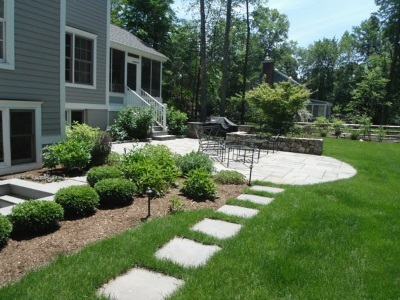 Project in Westport, CT included Landscape Design, Plantings, Masonry and Property Maintenance. 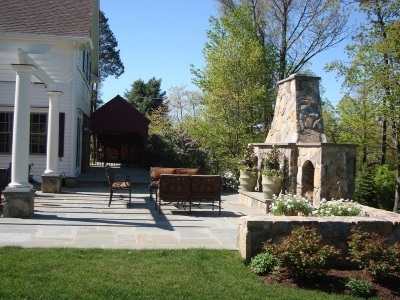 Project in Westport, CT included Landscape Design, Plantings, Masonry and Pergola. 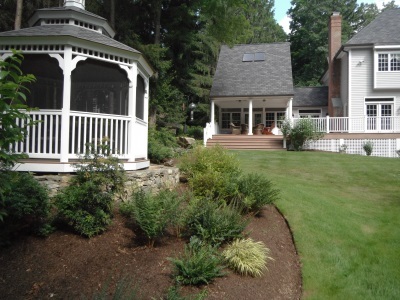 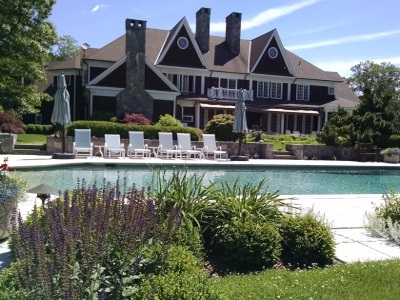 Project in Ridgefield, CT included Grading, Masonry, Plantings and Full Landscape Redesign. 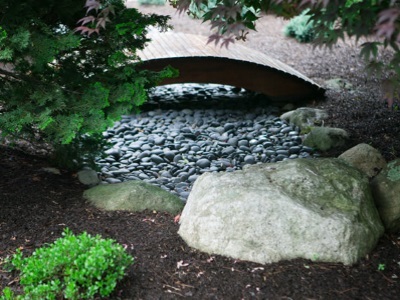 Project in Westport, CT included Construction of Natural Stone Bridge, Garden Design, Plantings and Custom Stonework. 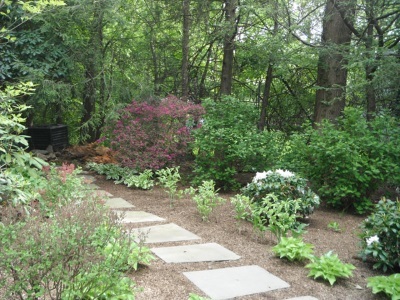 Project in Weston, CT included River Restoration, Contemporary Landscape Design, Grading and Plantings. 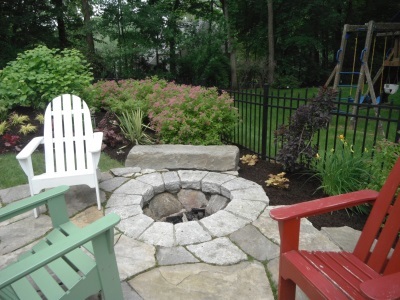 Project in Westport, CT included Custom Fire Pit Construction, Sunken Hot Tub and Custom Stonework. 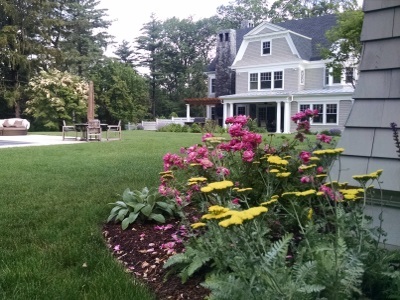 Project in New Canaan, CT included Garden Design, Irrigation, Wetlands Commission Application and Custom Masonry. 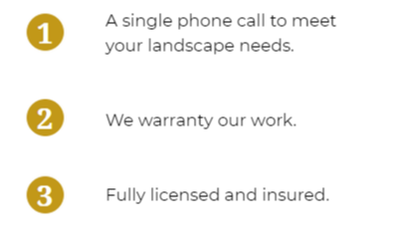 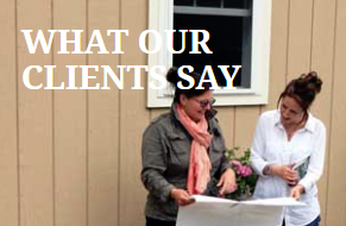 Learn more about Landscape Design in Connecticut.